The Peruvian Northwest is home to an incredibly large numb er of undiscovered species, many of which have been documented in ancient cave paintings. Some archaeologists even wondered if these birds were real or if they were figments of ancient people’s imagination. So, do these birds really exist? 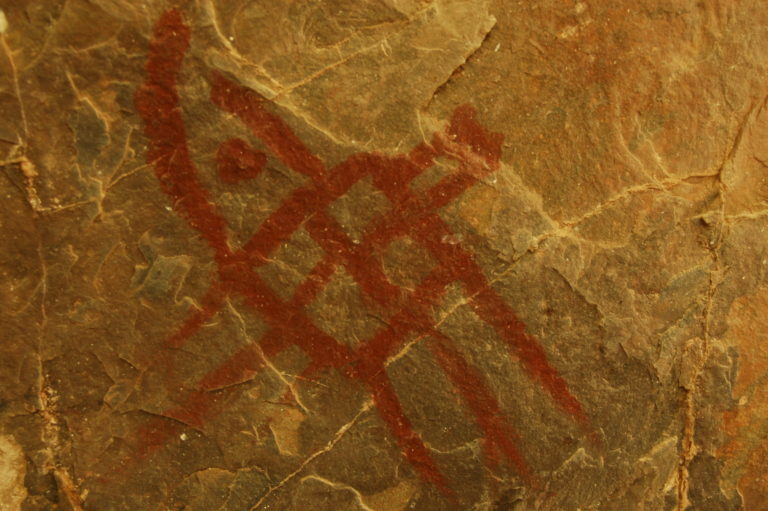 Turns out, many of the bird species that are depicted in cave paintings do exist. Some of them have definitely survived undetected, and the latest camera traps have found evidence fo their existence. Researchers used camera traps near watering holes and found that bespectacled bears do exist in the Batan Grande Archaeological Park. While this exercise has been going on for more than ten years now, it is only now that they found evidence for more than 4,000 birds in the footage. These birds belong to 35 different species and 11 of them are endemic to the Tumbes region. Most importantly, researchers found photographic evidence of the famous white-winged guan (Penelope albipennis). These birds are analogous to the bird species depicted in cave paintings of Peru. What else is there in the Batan Grande Archaeological Park? Batan Grande is also known as the Sicán Archaeological Complex and is located just north of Chiclayo, a city in the Lambayeque Province in Peru. Chiclayo is famous for its cathedral. This is an important archaeological site which can be visited by visitors. The site is home to more than 50 pyramids that were built between 8th and 12th centuries. While the rare birds may not be easily accessible to tourists, you will certainly be able to admire the pyramids which tell a stories of their own, lost to a modern world. How to visit Batan Grande? If you would like to make a customized trip to Batan Grande Archaeological Park, do contact us, and we will be happy to take you there. Some of the sites may be off-limits to visitors and depending on where you wish to go, we can help you get the latest travel-related information.